Only by using original spare parts can you be sure that your SAME product will continue delivering the same performance and functionality for years to come. Behind every component is a complex development and production process governed by consistently high quality standards for both the materials used and the assembly of each individual part. SAME works in conjunction with the world's leading manufacturers to ensure that the most advanced solutions are used to offer the customer a guaranteed, safe and superior quality product. 39,000 m² of central warehouse space, 130,000 articles in stock in Germany alone and just 24 hours to ship any item anywhere in the world: all the spare parts you'll ever need with the peace of mind of a fast, efficient service. Engines and engine spare parts: engineered for your work. Since 2004, SAME has worked in collaboration with the leading global engine manufacturer Deutz AG. This strategic partnership has produced powerful, reliable and efficient engines. 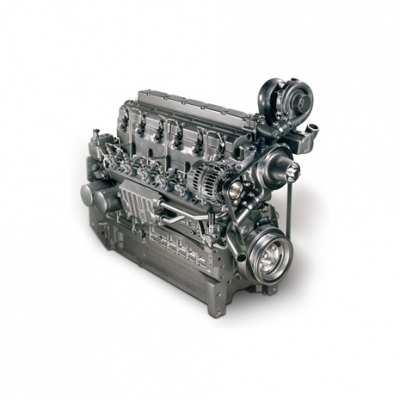 The research and development division of the SDF group is responsible for engine design, while Deutz AG takes an active part in production and testing. Covering a power range from 50 to 480 hp, SDF engines are efficient, fuel efficient and, with exclusive 'clean technology', also environmentally friendly. These engines are also subjected to stringent quality control testing, and each component is compliant with European safety standards. For total peace of mind, the SDF aftersales service is always on call to help: an advantage that makes the difference. Clutches: total peace of mind. 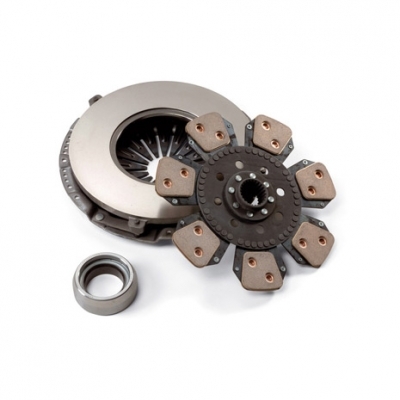 All original SDF clutches are built for maximum efficiency and durability to keep our promise of only offering you the best quality spare part. 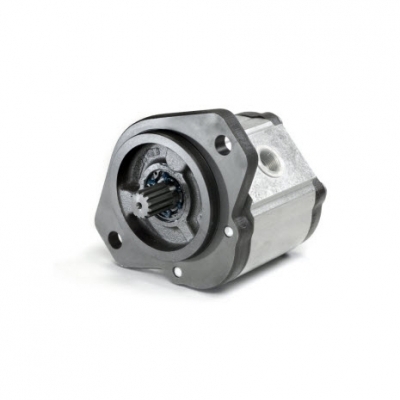 Clutches are fundamental components in the efficiency and function of your SAME tractor. The products of advanced research and development and stringent quality control performed in close collaboration with market leaders, these clutches are built to make your work easier and more productive. Transmission: maximum productivity in all working conditions. SAME tractors are equipped with transmissions that convert engine power into effective work force with total precision and efficacy, meaning you can depend on the efficiency and safety the product you buy. 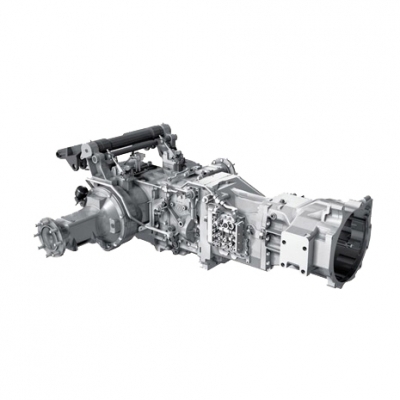 Choose from a range of transmissions that minimise fuel consumption while maximising productivity, even at low engine speeds. We have put all of our experience at work to offer you pistons that will keep your engines running at optimum efficiency and performance. Original SDF pistons ensure ideal combustion and substantially reduce the particulate produced in the combustion chamber. 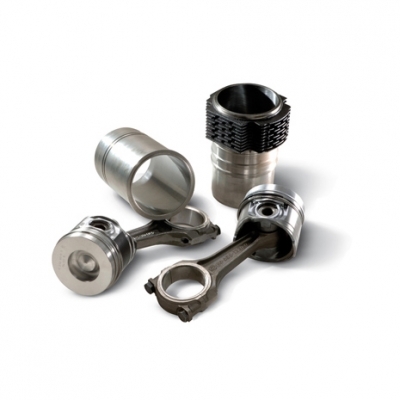 Advanced new technologies have been specifically developed to create pistons that meet exacting quality standards and let you take full advantage of the potential of your SAME tractor. 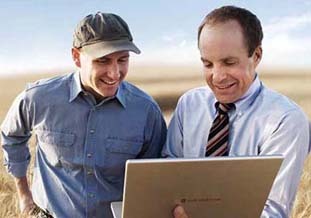 Hydraulics and electronics have become decisive factors in the choice of a tractor. SAME is always in touch with the trends of the market, and has responded promptly to the needs of its customers: all of our tractors adopt hydraulic and electronic systems conceived to let you work more efficiently by improving controllability, manoeuvrability, safety and comfort. Original SDF filters are designed for maximum particle retention efficiency, and protect the mechanical components of your SAME tractor from harmful contaminants. 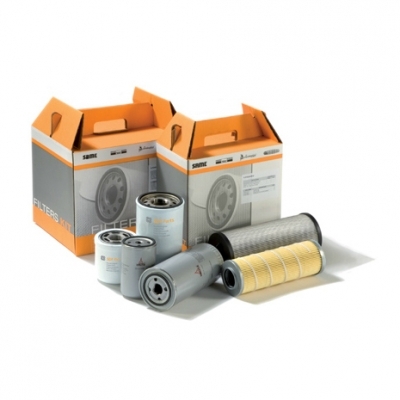 By eliminating contaminants, air and fluid filters can play a vital role in maximising engine performance, reducing fuel consumption and improving the quality of life in the cab. Our products have passed stringent quality control and function tests, and are certified compliant with European safety standards. SDF belts are developed in collaboration between our R&D division and the leading European manufacturers in this sector to maintain the high quality standards and technical supremacy of SAME tractors. 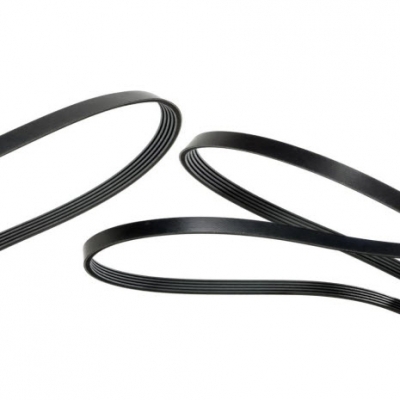 Using original SDF belts will keep your machine working sustainably and economically, by eliminating inefficiency and maximising the lifespan of the belt itself. Every step in the design process is geared to offer you compact, quiet, slip resistant belts with high power transmission capabilities. These components play key roles in the design of a tractor in terms of mechanical strength, safety, and the thermal and acoustic comfort of the cab. Our screens and windows are internationally certified, to give you the best product possible. 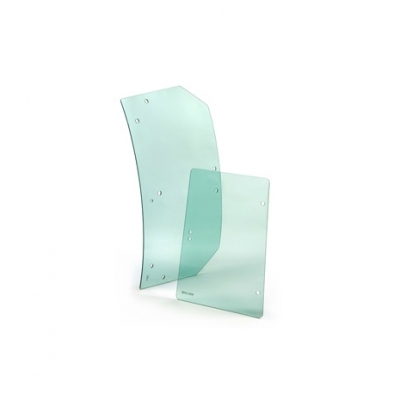 The fixed and opening side windows, rear windows and roof windows are all made from tempered glass for maximum toughness and increased safety in the event of breakage.